Whether you’re an architect, designer, builder or homeowner, one thing is clear when you walk into a room: lighting completes a space. It sets a mood and tone for a room, and, of course, helps you actually see what you’re doing. 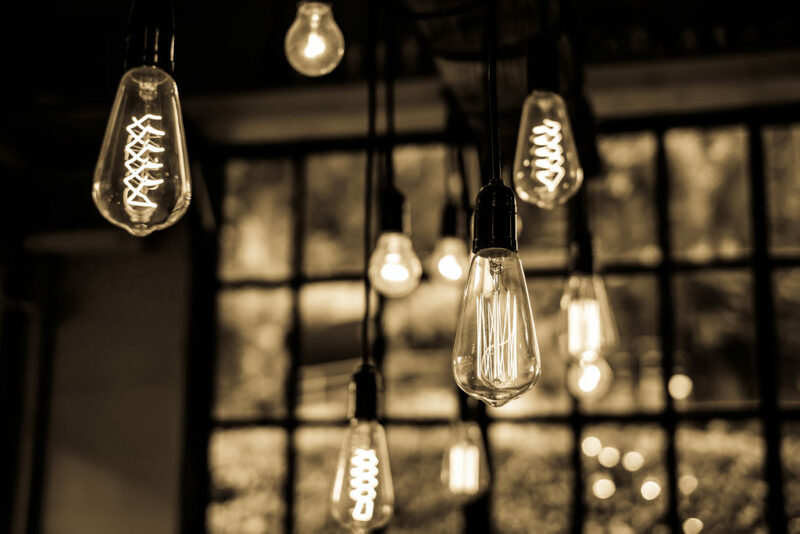 So while lights may sometimes get categorized as a decor accessory or an afterthought, in reality, they can make or break the look and feel of a room. personal style. And when it comes to the trending designs of lamps, pendant lights, chandeliers and sconces, it’s lighting retailers who have their fingers on the pulse. For commercial projects, it’s often the cost-savings that are more important than design. “Definitely the economic factor is always a driver,” says Fanfani. “It’s a very competitive market, especially the location where we are. The results of the final outcome, in regards to the resources that are taken, are something that we strive to perfect.” Luckily, producing LED lights are cheaper than ever and production costs will only get lower as time goes on, so more often, these energy efficient lights will become the choice for big builders.